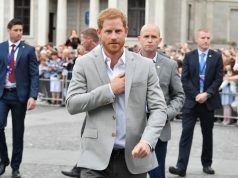 Prince Harry and Meghan Markle greeted the fans at Hamilton Square on Monday, during their official visit to Birkenhead. As always, the Duke and Duchess of Sussex delighted onlookers by stopping to chat and shake their hands – but Harry did something particularly special after he spotted a little girl’s adorable sign. 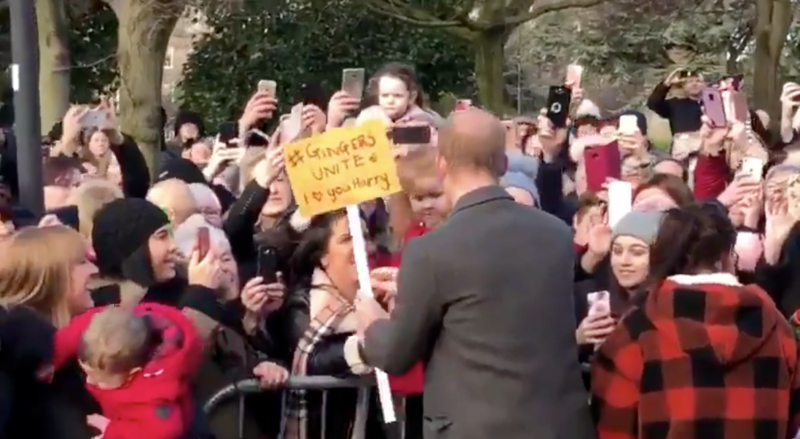 Prince Harry gave four year old Eliza Morris a hug after seeing her sign ‘Gingers Unite – I love you Harry’ on a walkabout today. 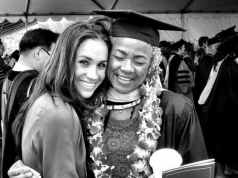 During their outing, Meghan also told a woman in the crowd that she’s due to give birth in late April/early May.